The S 602 speakers offer excellent value for the money, but without compromises in design or sound. Give these speakers a listen and compare them to our competitors' products... we promise that You'll be surprised! 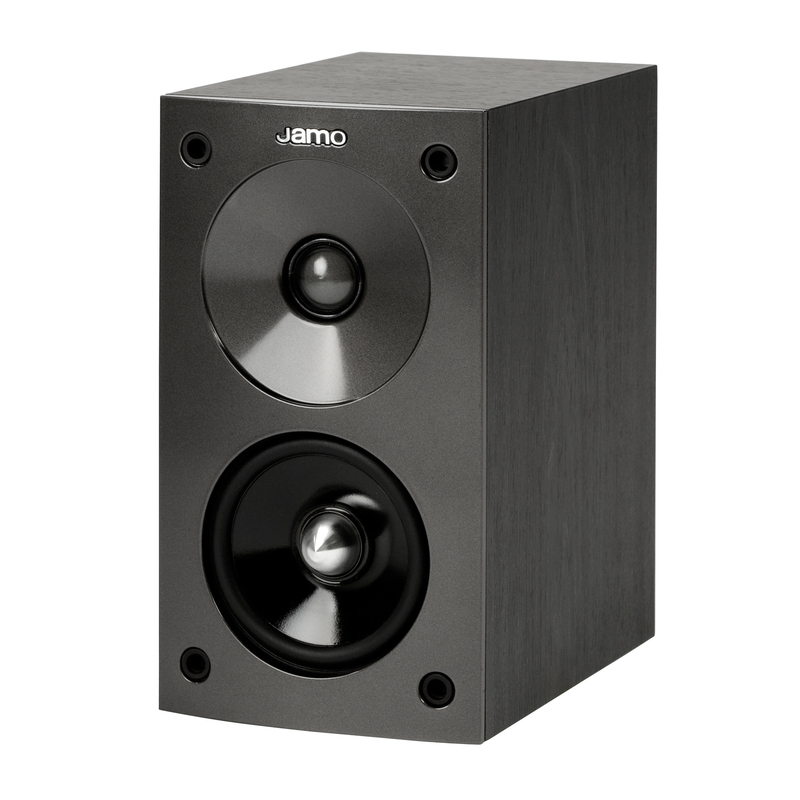 The S 602 speakers are supplied with wall mounts to provide terrific versatility in placement options. The speakers have removable front fabric grilles and look great, whether you have them on or off. The S 602 is a 2-way bassreflex compact speaker that excels with both stereo music and soundtracks, with or without a subwoofer in the mix. 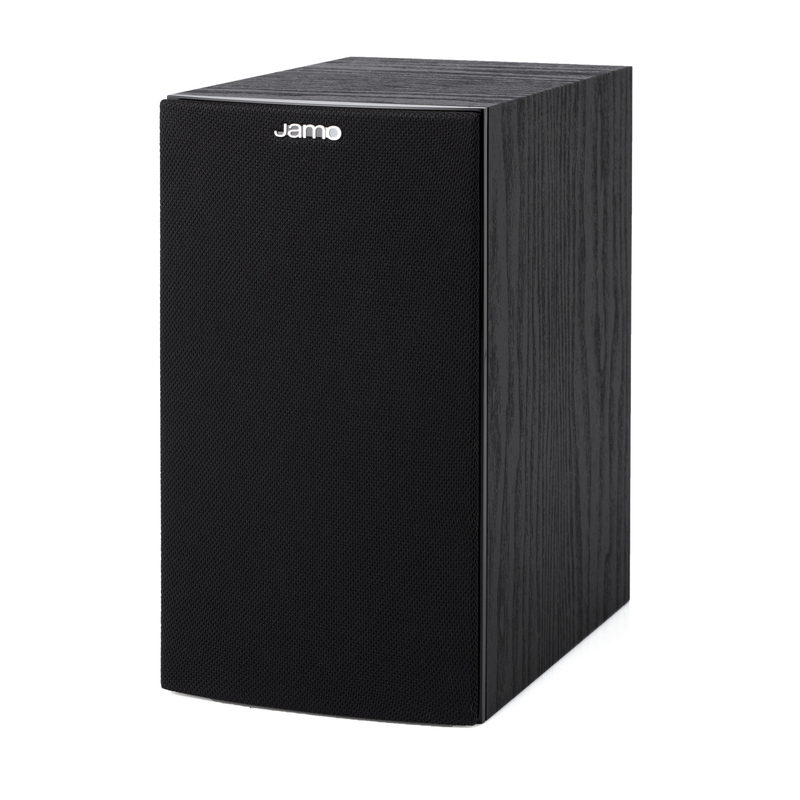 The S 602 has an incredible bass response for its size, making it a great choice for use as a stereo speaker or as a front/surround speaker in your home cinema system. For truly amazing, immersive sound, combine these speakers with a Studio series center channel and subwoofer. 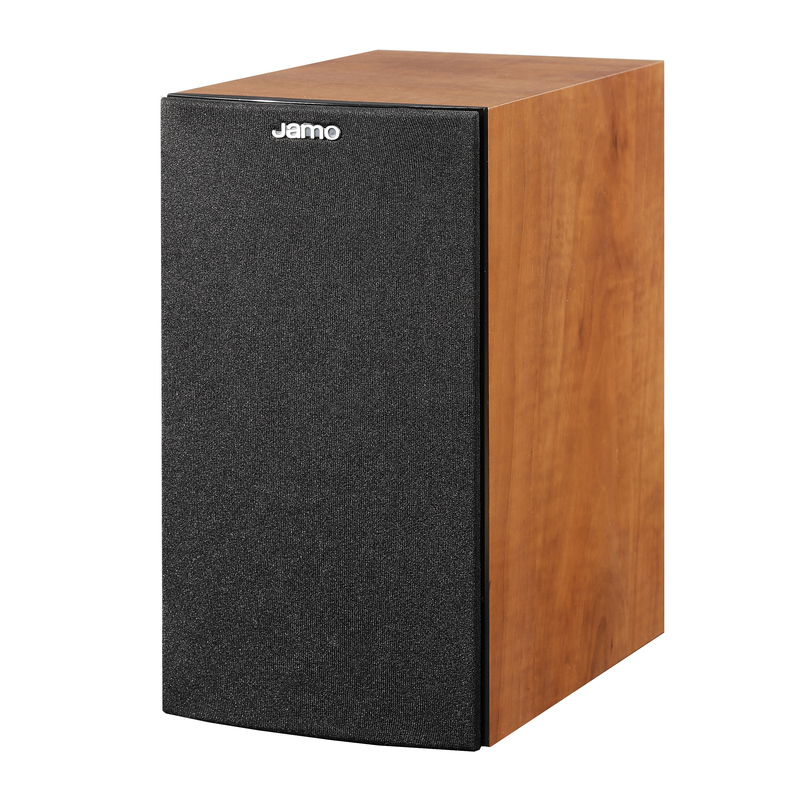 Whether you are looking for the ideal cinematic or the perfect musical experience, the S 602 bookshelf speaker offers real value and premium audio technology. The S 602 2-way bassreflex bookshelf speaker is equipped with one 4-inch woofer and one 1-inch tweeter. The quality materials throughout are amazing for a value-priced loudspeaker. The Studio series combines beauty and performance in a family of value-packed speakers; the S 602 is more proof that you don't have to sacrifice sound or great looks to stay within your budget.